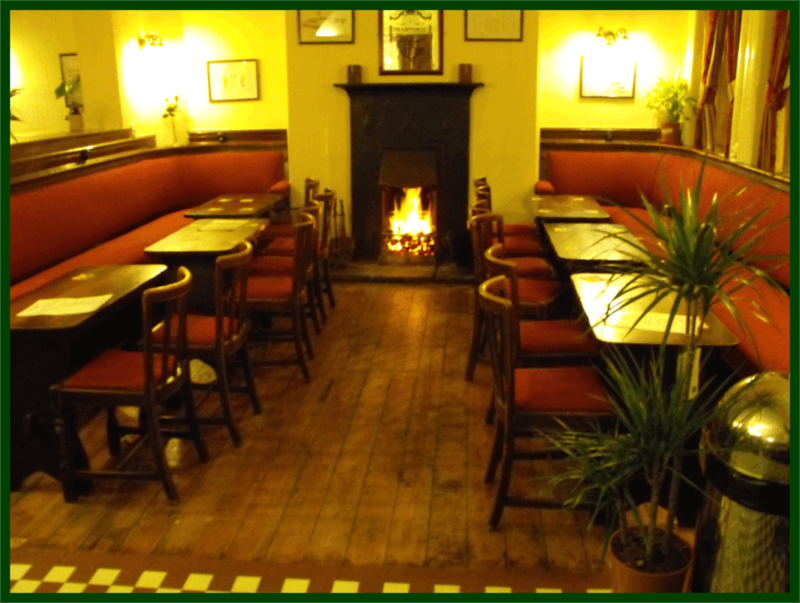 “The Sportsman, in Hyde, Cheshire is a large traditional local community pub, with real fires in two “quiet” rooms, pool and traditional pub games in the separate “vault” area. 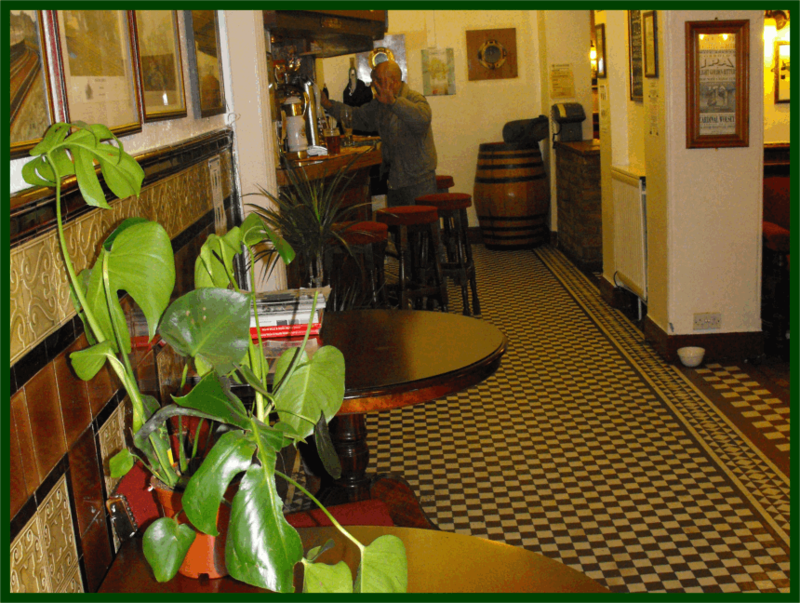 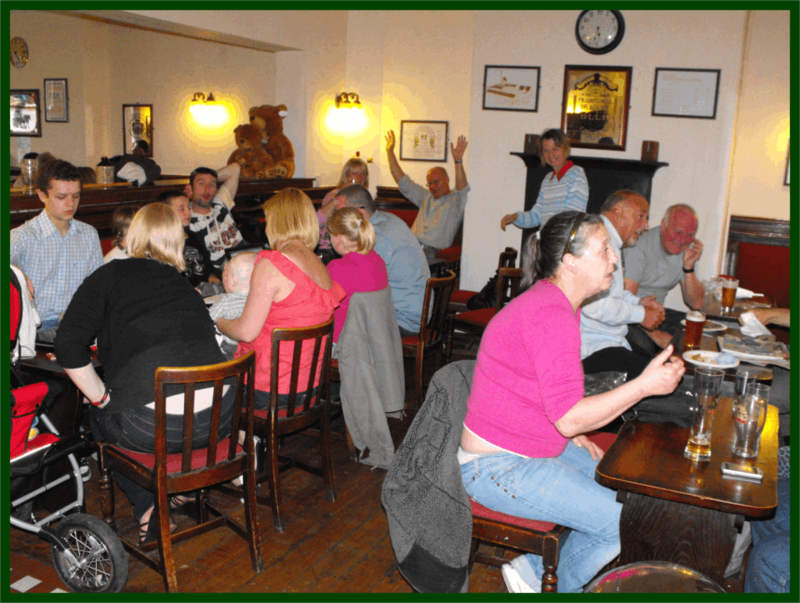 Well established by Geoff as a “Real Ale” hub for Tameside and surrounding areas. 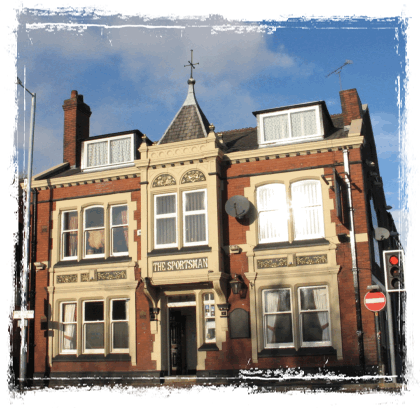 Very well supported by the community and CAMRA (The Campaign for Real Ale), The Sportsman was the first Pub that Geoff bought in 1996, the business is now being managed by Geoff's brother-in-law and sister-in-law Calo and Belen. 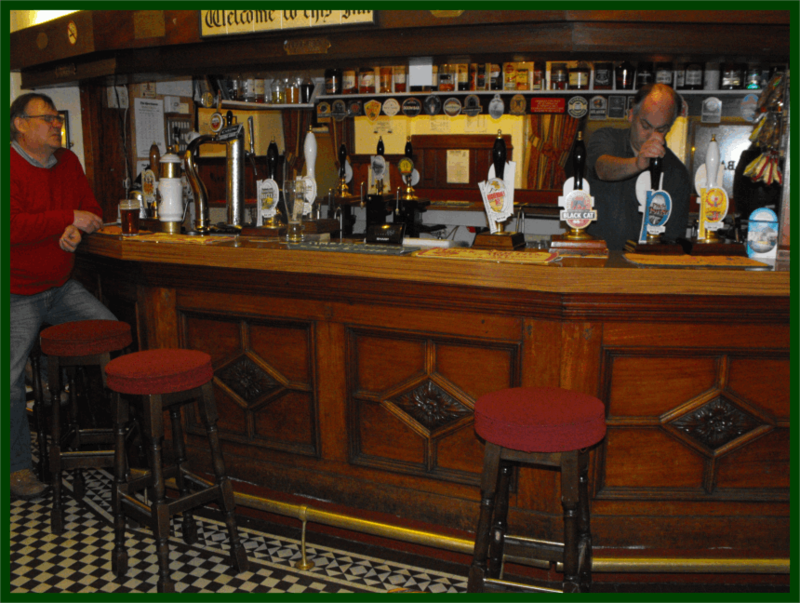 The Sportsman always has the full range of Pennine/Rossendale Ales plus two other real ales including a mild, presently supplied by Daniel Thwaites of Blackburn. 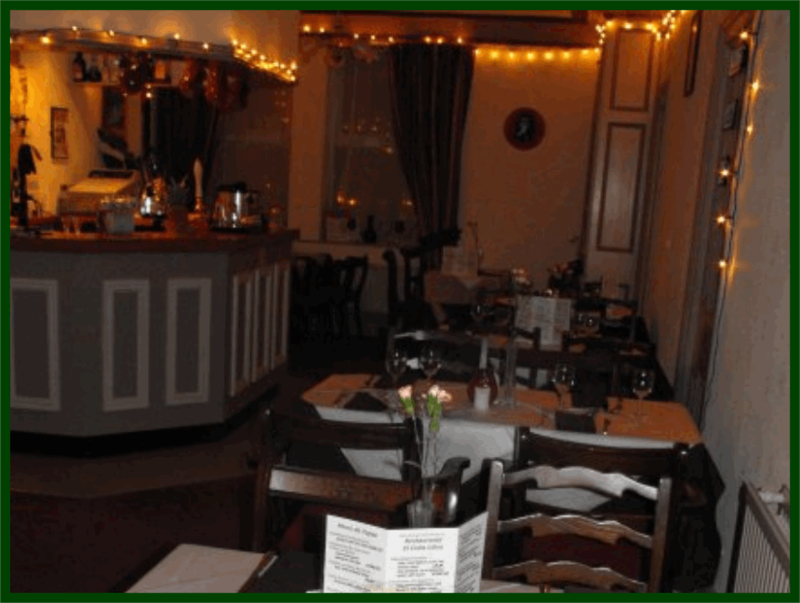 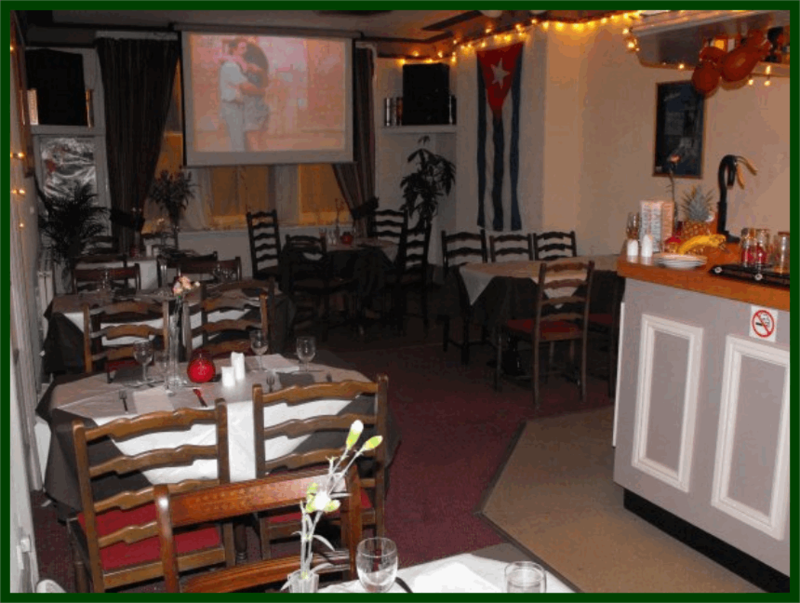 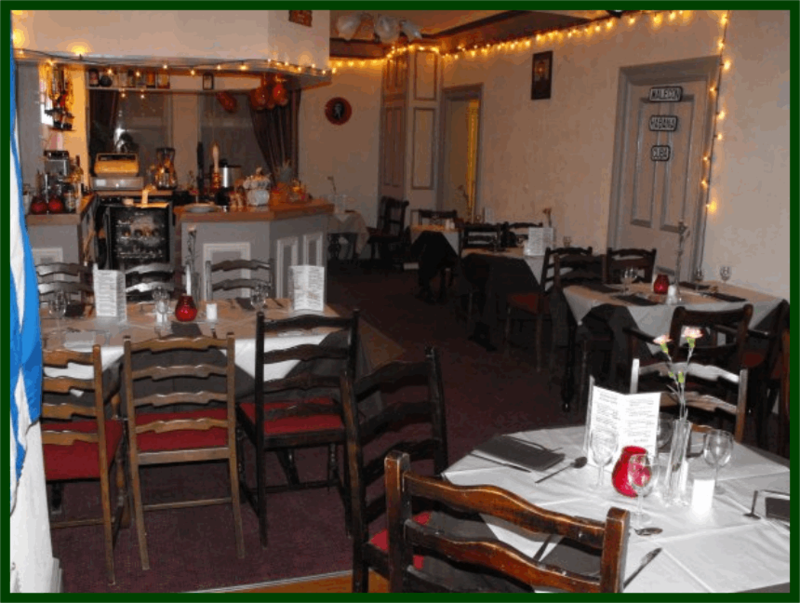 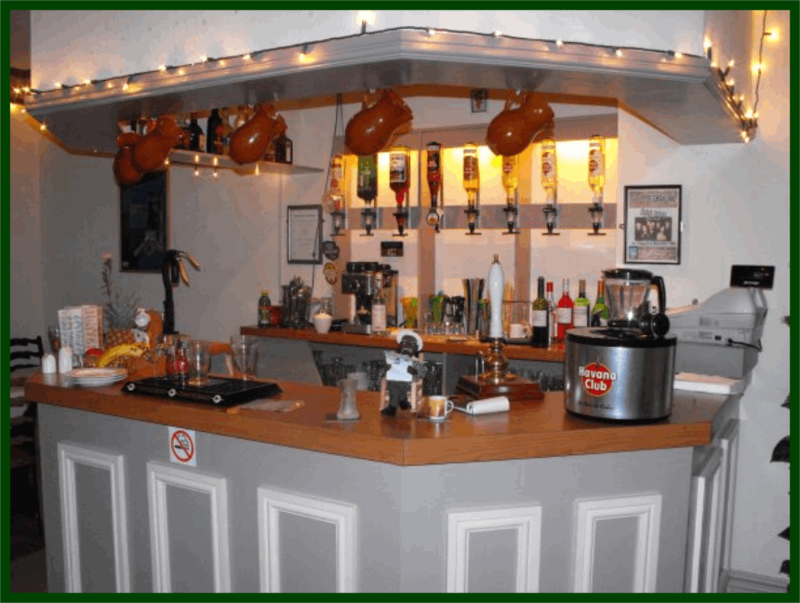 One of the upstairs function rooms was converted into a unique Cuban restaurant “El Cuba Libre” by Geoff & Cangui (Geoff's Cuban wife) early in 2009 and has been operated by Cangui and her Cuban sister Belen since. 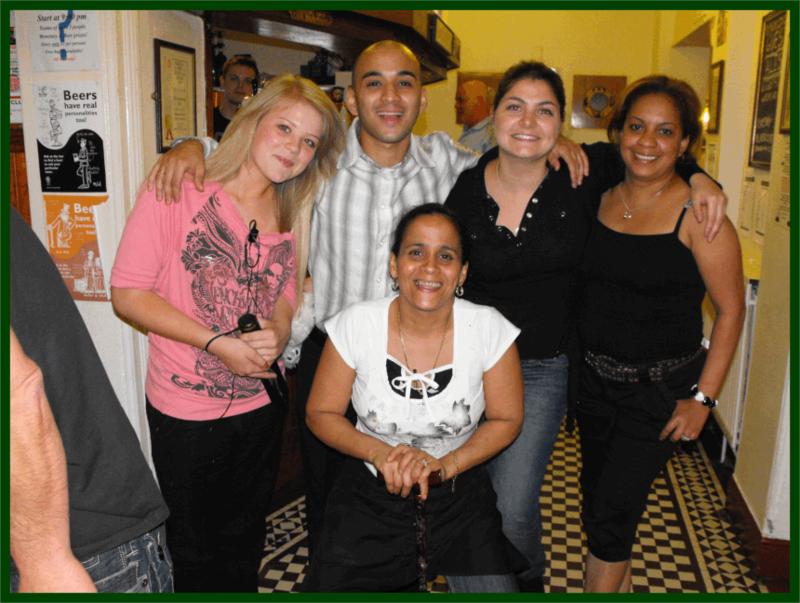 Belen is now successfully supervising the restaurant which is usually very busy at weekends, when advance bookings are advised. 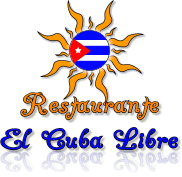 Click here to visit El Cuba Libre's website.